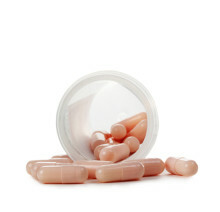 You may be familiar with folic acid as a supplement that women are advised to take during pregnancy. But it’s important for all of us to get enough folic acid: It’s an essential nutrient for the formation of red blood cells and the healthy growth and function of cells. Whether you are currently taking an antidepressant or not, research studies show 5-MTHF vitamins for depression might be worth trying. Men and women can experience anxiety differently, but both can find relief with natural remedies.